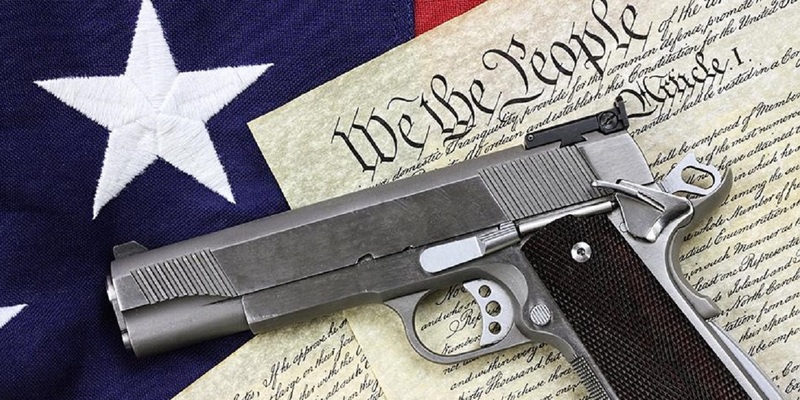 CHARLESTON — West Virginia Attorney General Patrick Morrisey is leading a 21-state coalition in urging the U.S. Supreme Court to defend the rights of gun owners in West Virginia and beyond. 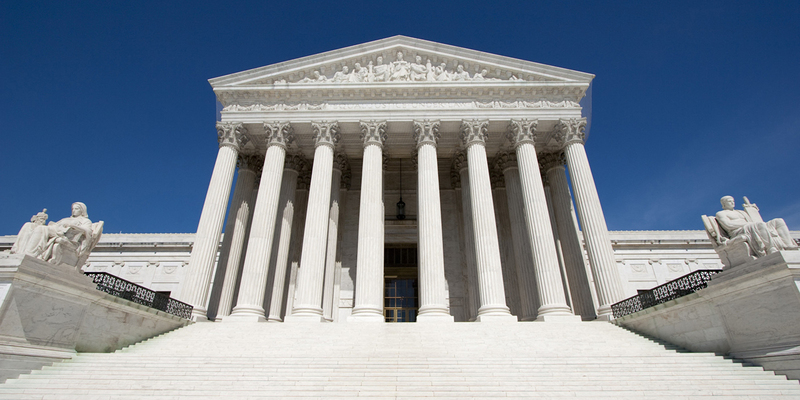 WASHINGTON – A U.S. Supreme Court decision that requires Missouri to fund church preschools, just as they do other preschools, could change the way the court reviews the Establishment Clause and Religion Clauses. WASHINGTON – The Department of Justice has been given an extra month to respond to former Massey Energy CEO Don Blankenship’s request to have the U.S. Supreme Court hear an appeal of his conviction. CHARLESTON – The U.S. Supreme Court has agreed to hear a case regarding a state’s actions in maintaining voter registration lists. West Virginia, along with 14 other states, petitioned the court in support of Ohio Secretary of State Jon Husted in March. 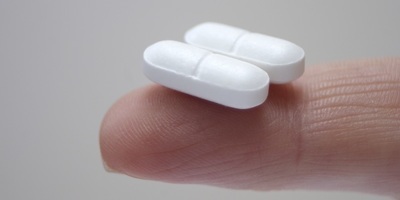 The Supreme Court announced its agreement to hear the case on May 30. CHARLESTON – The U.S. Supreme Court has sided with a Charleston business in a patents rights case filed by Lexmark against Impression Products in 2010. 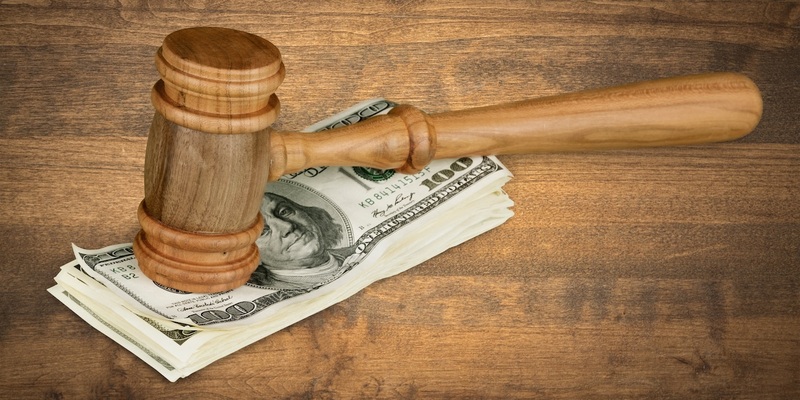 Lexmark sued Impression alleging patent infringement after Impression refilled and resold used Lexmark toner cartridges. 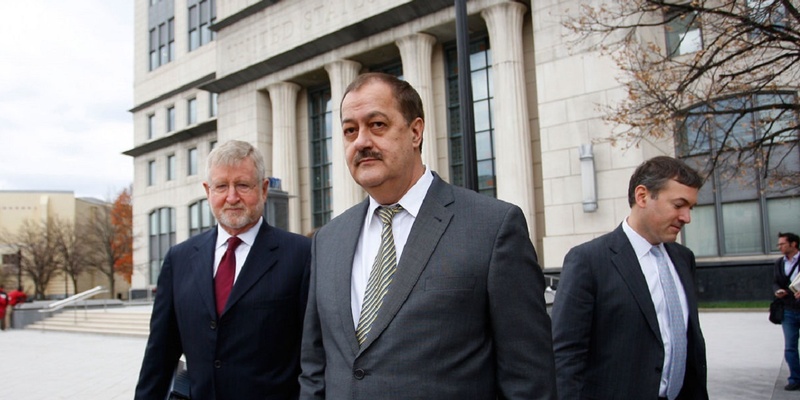 WASHINGTON – Don Blankenship’s legal team formally has asked the U.S. Supreme Court to hear his appeal. Attorneys for the former Massey Energy CEO filed the petition May 25 asking the Justices to take up an appeal of his criminal mine safety conviction. They say the U.S. District Court in Charleston and the 4th Circuit Court of Appeals in Richmond, Va., both erred in rulings, and they claim Blankenship was a victim of politics. CHARLESTON — West Virginia Attorney General Patrick Morrisey and other Republicans praised the U.S. Senate's confirmation of Judge Neil Gorsuch to the U.S. Supreme Court. "We're getting Gorsuch as a justice "He's got a brilliant legal mind "Oh, Mama mia! ﻿WASHINGTON — U.S. Sen. Joe Manchin says he will vote to confirm Neil Gorsuch for the U.S. Supreme Court. 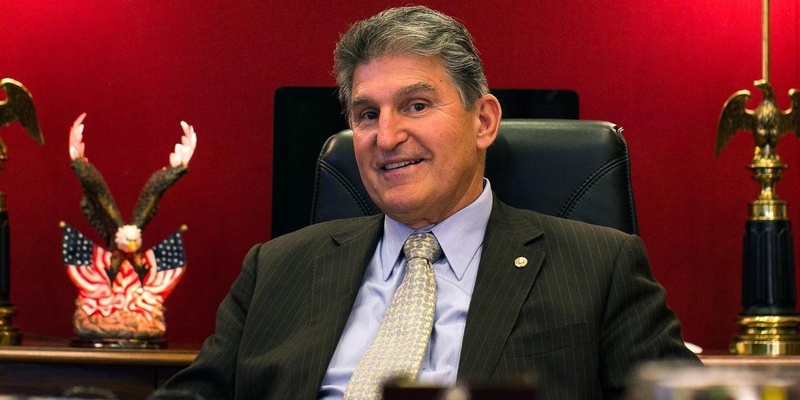 Manchin made the announcement March 30, becoming the first Democrat to say he’d vote for President Trump’s nominee. WASHINGTON – Few individuals over the last century have impacted the American legal discourse as profoundly as the late Justice Antonin Scalia. 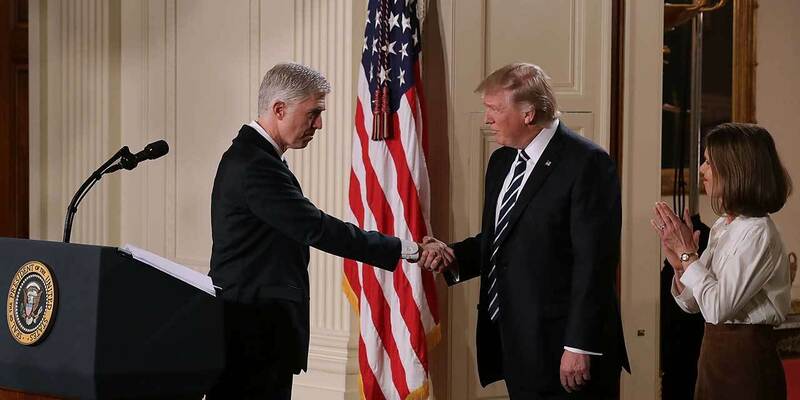 CHARLESTON – Several West Virginia Republican leaders have voiced their support for President Trump’s nomination of Neil Gorsuch to the U.S.
CHARLESTON – A West Virginia assistant attorney general has been named as a clerk for U.S. Supreme Court Associate Justice Clarence Thomas. 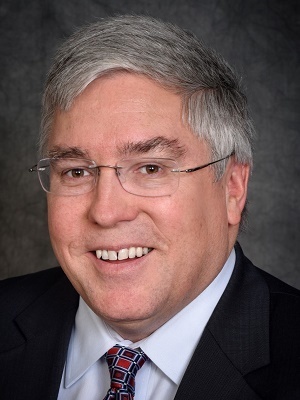 CHARLESTON — West Virginia Attorney General Patrick Morrisey said Oct. 12 he is leading a 21-state coalition urging the U.S. Supreme Court to review and strike down a high-profile case regarding transgender rights. CHARLESTON — West Virginia Attorney General Patrick Morrisey says state consumers soon will receive their portion of a $400 million e-book settlement between Apple Inc. and 33 states and territories. CHARLESTON – Attorney General Patrick Morrisey joined a 21-state coalition in filing suit in the U.S.
CHARLESTON — West Virginia Attorney General Patrick Morrisey is claiming victory with a unanimous decision from the U.S.
WASHINGTON, D.C. – Forty-three senators have filed an amicus brief in the Supreme Court case challenging the Obama Administration’s immigration executive actions in support of an action by a majority of the nation’s governors and attorneys general of the states. 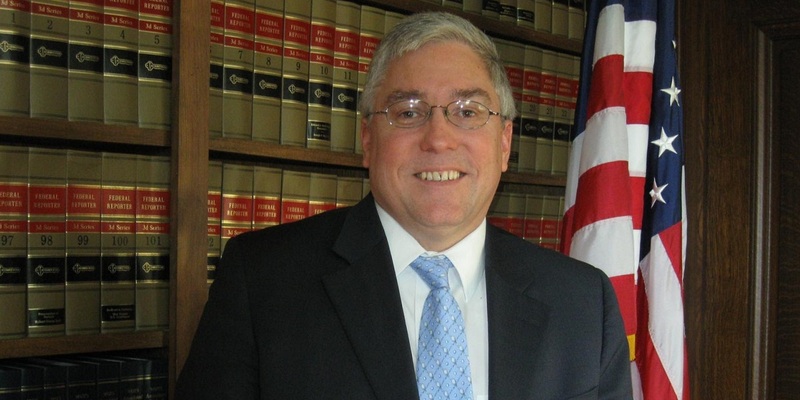 CHARLESTON — West Virginia Attorney General Patrick Morrisey is leading a 21-state bipartisan movement urging the U.S. Supreme Court to affirm a lower court’s ruling that protects the rights of property owners nationwide. 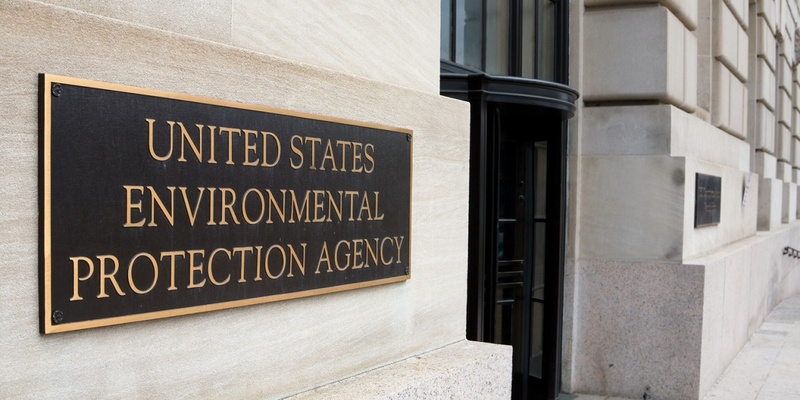 The coalition’s amicus, or friend of the court, brief says property owners are entitled to immediately challenge the U.S. Army Corp of Engineers in court anytime its officials label someone’s property as a protected wetland. 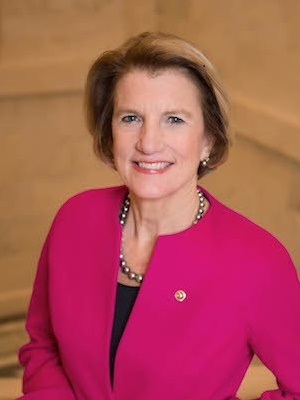 WASHINGTON – The U.S. Supreme Court has vacated and remanded a 2015 arbitration ruling back to the West Virginia Supreme Court. 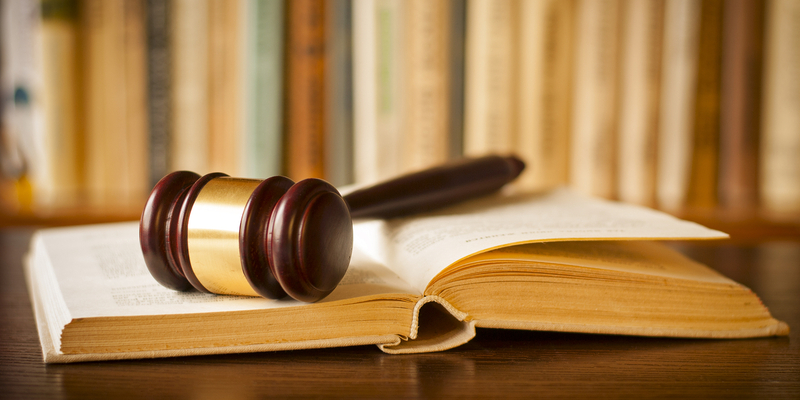 Last year, the state Supreme Court ruled in the case of Schumacher Homes Inc. v. Spencer. 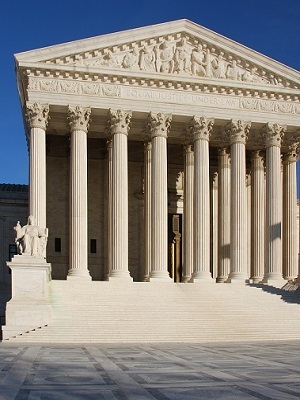 In it, the Justices said the delegation provision in an arbitration clause does not clearly or unmistakably reflect an intention by the parties to assign to the arbitrator all questions about the enforceability of the clause.